24 Hour Phone Access - Patient Partner is here! Please only use 'askmygp' if you are wanting a GP appointment. We will endeavour to reply as soon as possible; this may take up to 2 working days. As part of a national initiative, patients will be able to access GP and Nurse appointments up till 8pm on weekdays and on Saturday, Sunday and Bank Holiday mornings, at practices across Buxton and High Peak. Appointments at Thornbrook Surgery will be available every Monday evening, and appointments will also be available to our patients on other weekday evenings elsewhere (details below) and on weekends in either Buxton or New Mills. Fridays from 6pm – 8pm will be offered between the practices listed above on a rotation basis. Please check our website or call the surgery for information on which surgery is on duty. A child is defined as a person who has not yet reached their 18th Birthday. about all sorts of illnesses. A new online resource for people with a new diagnosis of Type 1 diabetes is now live. It can be hard for those newly diagnosed with Type 1 diabetes to know which websites to trust, so NHS England has made it easier by collecting all the useful NHS-trusted links in one place on the nhs.uk website. Getting the MenACWY vaccine from your GP practice and knowing the symptons of meningitis could save your life! Patients over the age of 55 years, can self-refer. 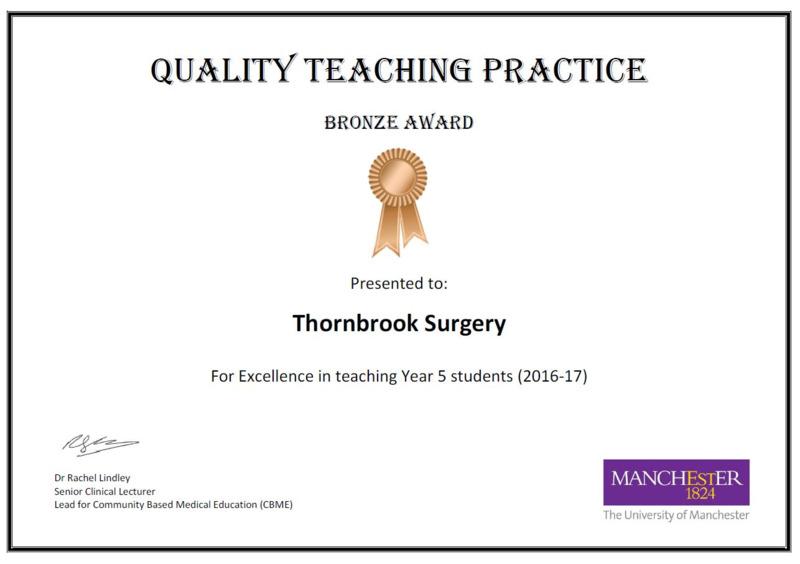 We are delighted to have been involved in the Medical Undergraduate Teaching Programme for a further year with the University of Manchester! 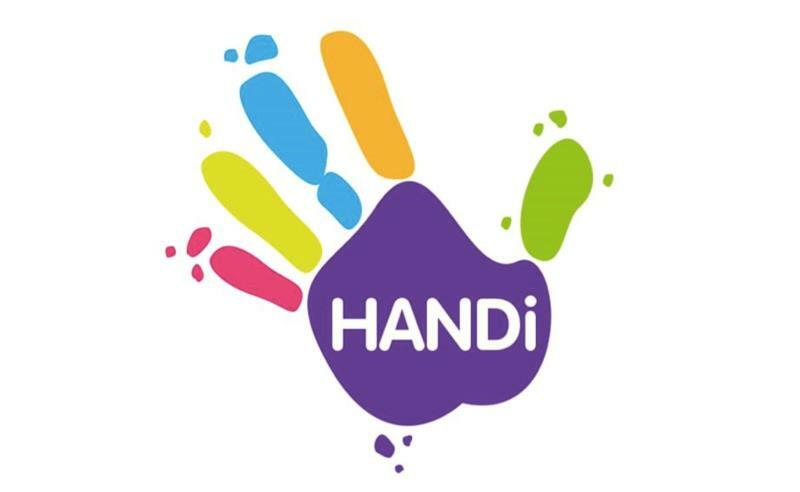 ‘HANDi’ is a new paediatric app that has been launched for Derbyshire families, parents and carers to provide advice and support if their children have symptoms of common childhood illnesses. 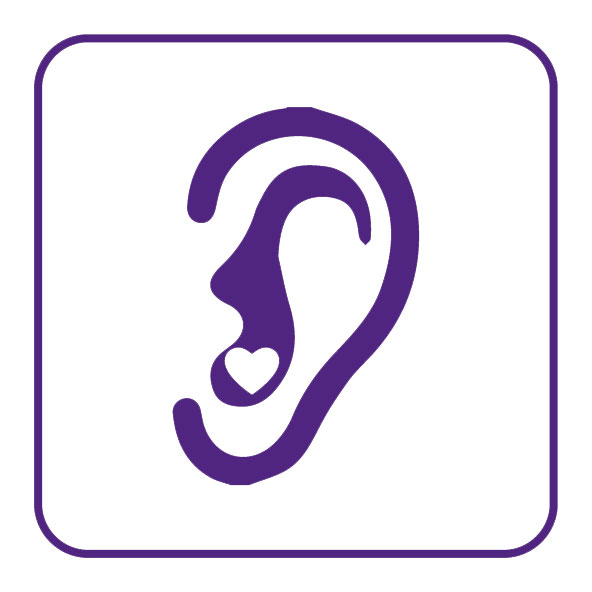 The ‘HANDi’ App has been designed using the latest NICE and RCPCH Guidelines plus clinical knowledge and aims to empower parents/carers with knowledge to recognise when their child is unwell but can be looked after at home or when they need to see a GP or go to A&E. ‘Shingles' is a condition that is caused by the reactivation of the chickenpox vius. 90% of adults raised in the UK have had chickenpox, although not everyone may recall having it. If you have had chickpox then you are at risk of developing shingles. Who can have a free shingles vaccination? The national shingles immisation programme is recommended for people aged 70 to 79. 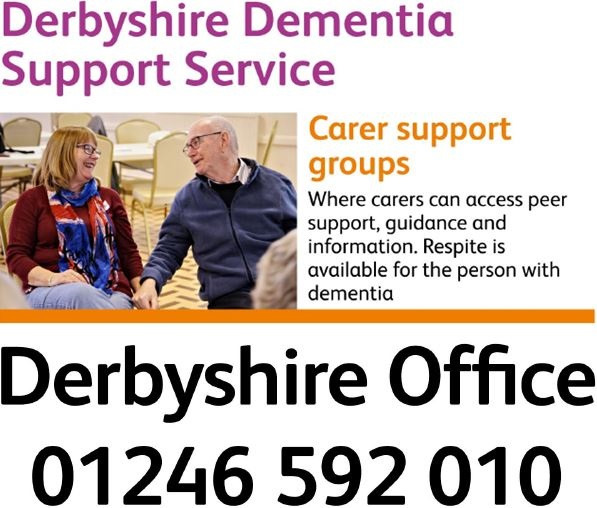 With your help and by actively addressing these issues we can improve our care to you. Thornbrook Surgery places patient care as its highest priority. To promote this aim we have developed the Thornbrook Values. 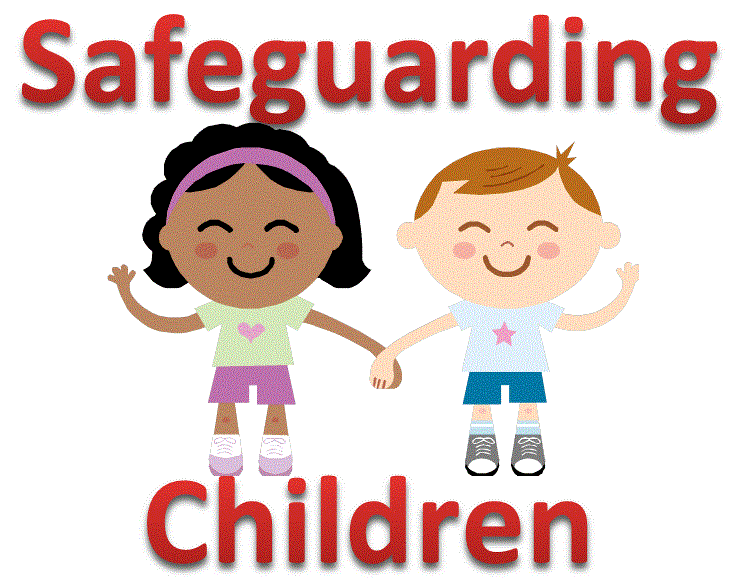 Our aim is to apply the Thornbrook Values to each action we carry out every day. Our values are what make us different. If you need any interpreting or translation of our service, we will be able to assist through the organisation Capita Translation & Interpreting .